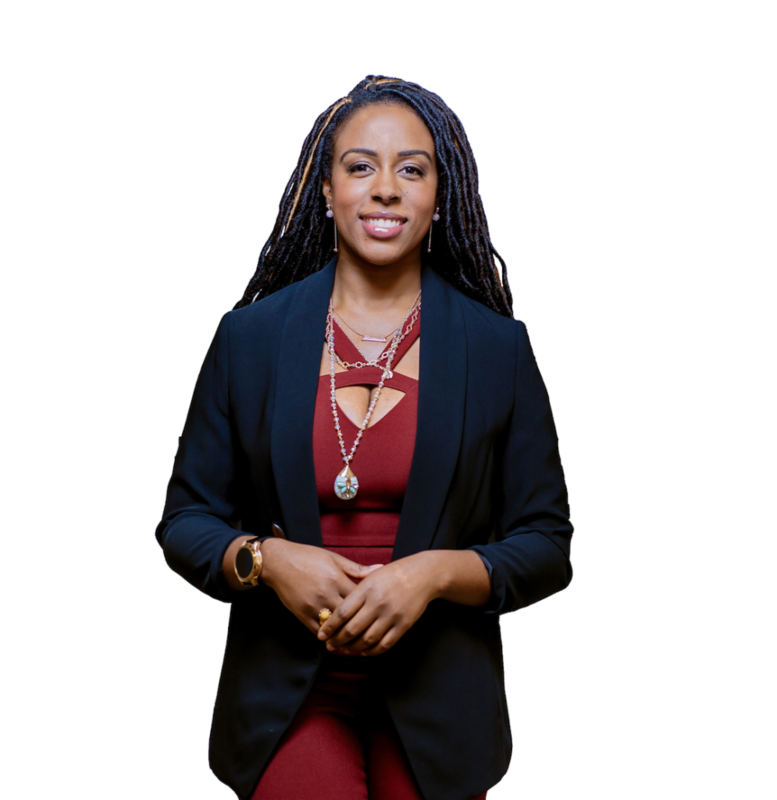 Tiffanie Stanard is known for following all of her passions - an anomaly in many sorts because she is a techie, a creative, media personality/producer & an award-winning entrepreneur. This influencer isn’t limiting herself to one career. Tiffanie has been named a U.S. Delegate for the Global Entrepreneurship Congress, One of the 15 Women Changing the Face of Technology by Philadelphia Business Journal, One of the Top 100 Women Visionary Leaders to Watch by Innov8tiv Magazine, among many more honors (see below). Stanard founded Prestige Concepts (PC) ten years ago (now a holding company) formerly an award-winning brand enhancement agency. PC specialized in branding and marketing strategies to fuse the organizations for-profit and social impact messaging for customer alignment. Stanard is the Founder/CEO of Stimulus is a relationship intelligence suite software provider that helps companies build stronger relationships. Starting with vendor and supplier management, our platform saves enterprises time and money by adding a layer of intelligence on top of existing data tools to help make better purchasing decisions. During years’ of working with non-profit organizations, Stanard created ConTechs, Connect + Tech = Community program, teaching technology and business skills to urban communities through a specialized curriculum. To date, ConTechs has provided over 5,000 hours of training partnering with local and national partners. In addition to serving on boards and committees...Tiffanie has moderated and participated in numerous events from Keynote Speaker to Brand Ambassador (view here), discussing entrepreneurship, branding, diversity, technology, community outreach and more. Because of years’ of working in the entertainment industry, Stanard was hired to work with Radio One, Philadelphia as a host and radio show producer for Philly Speaks. The radio show is an informative outlet for Philadelphia residents to discuss important topics. Stanard became a Brand Ambassador/Keynote Speaker for Microsoft's STEM program, a national event organized in over 10 citites. Stanard's keynote speech, "Find Your Voice with Technology" explores five steps for all ages to become builders of innovation.